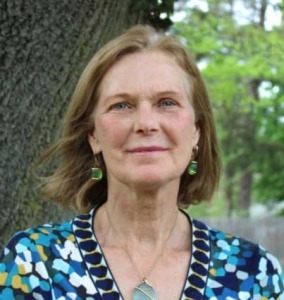 Ann is a certified nurse practitioner with 32 years experience who practices women’s healthcare, including annual exams, screenings, STD testing, pregnancy testing, vaccinations, nutrition, breast health, hormone therapy, menopause, and gynecology exams and more. She also specializes in holistic health using nutrition, Bio Identical hormones, exercise, herbs and supplements for wellness. Ann can order your tests and prescribe medications when needed. Ann does not do pregnancy testing or vaccines. • Redefine hormone issues and menopause as a positive and healthy transition through affirmation and relief of symptoms, (you have options and suffering is not one of them). • Provide written guidelines based on the individuals’ needs and on biochemistry of healthy humans. • Address deficiencies (by testing) in the areas of hormones and vitamins, including: thyroid, female hormones, Vitamin D, and adrenals as they are naturally produced by the human body. These are the “bioidentical or bio-equivilant or customized” hormones. 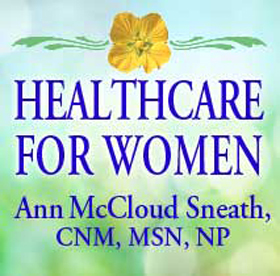 • To empower women to take responsibility for their own health with science based information.